Who doesn't love Surly bikes? The Straggler is no exception. A sweet 650b frame with clearance to ride gravel, rough streets or whatever terrain comes between you and your final destination. 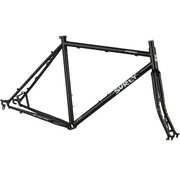 This is a FRAME ONLY in gloss black. 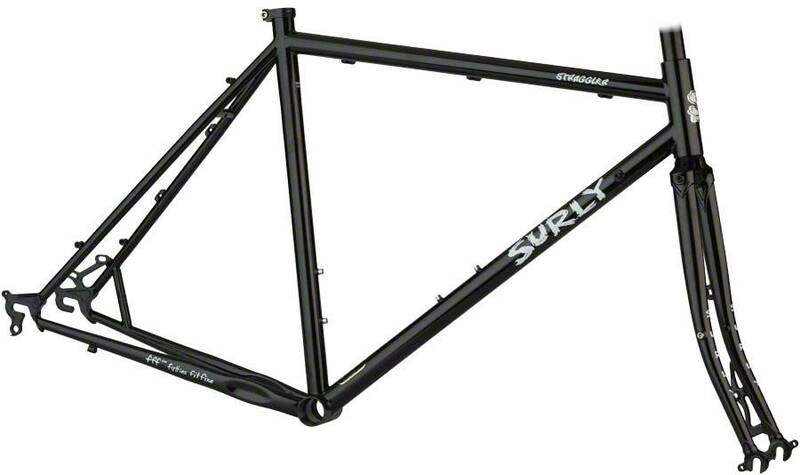 Forks are available from us via special order, or any Surly dealer for $125. This frame has a little shop wear, but has never been ridden. 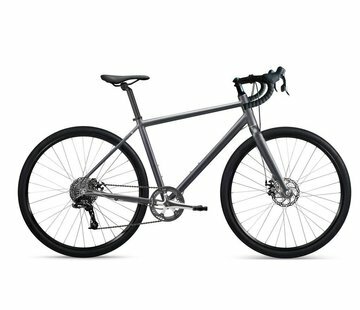 Forward-exiting horizontal dropouts with adjusters give you singlespeed compatibility and wheelbase adjustability to help you fit the tires and fenders you want to run with that drivetrain you want to run.